Car Fund Chart For Your New Car! 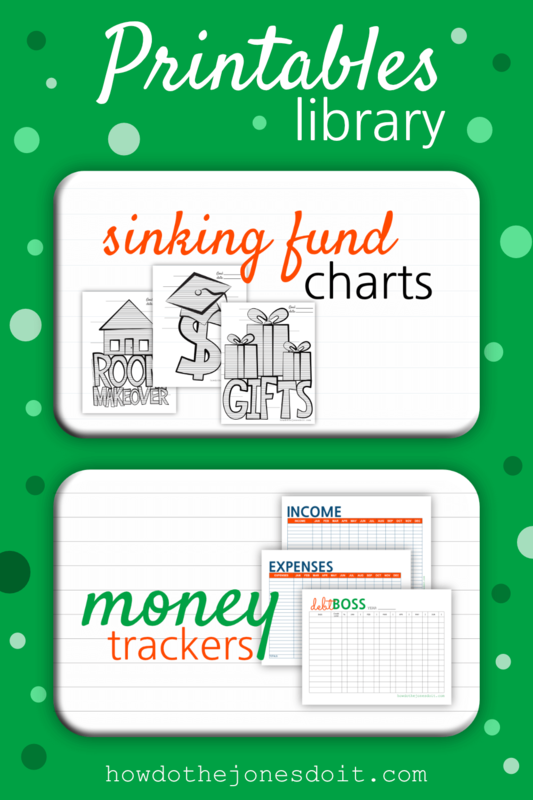 Whether you are planning to purchase a new car or need a sinking fund for car maintenance, our Sinking Fund Chart For Your Car Fund will attempt to keep you on the road to saving! Everyone should have a Car Sinking Fund! Click the picture below to print your own Car Fund Chart! 2. Determine how much you would like to save in your Car Fund and write it on the Goal line. If you plan to save $10,000, you would write $1,000 on the bottom line, $2,000 on the next line, etc. Each increment consists of 10 lines to fill in. If you plan to save $10,000 and each increment represents $1,000, each line would represent $100. For every $100 you save, color in a line. 7. Make your Car Fund a part of your monthly budget! Beep! Beep! Just think of the day a flat tire won’t derail your emergency savings. Better yet, how about the day you pay CASH for a car?